InfoSAWIT, JAKARTA – The indigenous people of Dayak Hibun from Dusun Kerunang and Dusun Entapang, Sub district of Bonti, District of Sanggau, West Kalimantan told their objection by the selling of PT. Mitra Austral Sejahtera (PT. 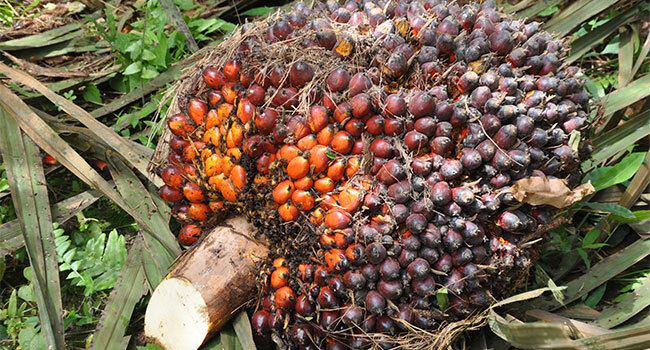 MAS), the subsidiary of palm oil plantation belonging to Sime Darby Plantation of Malaysia. In the official statement to InfoSAWIT recently, PT. MAS is proven to violate its promises, the laws in Indonesia, the international laws about the sustainable cultivation in Roundtable on Sustainable Palm Oil (RSPO) and the guidelines in Organization for Economic Cooperation and Development (OECD). Sime Darby Plantation violated the lands of the indigenous people, Dayak Hibun in Dusun Kerunang and Entapang, changed the status of theirs to be business rights (BL) to PT. MAS palm oil plantation, and violated the promise in the first counseling (introduction) in 1995. At the time the company promised to borrow the people’s areas to develop palm oil plantation for about 25 years. But out of nowhere and agreement of the people, PT. MAS made their areas as the business rights. “Sime Darby and the management of PT. MAS should see and be responsible on this issue. They should solve the conflict which has taken place since 1999. The government of Indonesia should not make and publish the selling of PT. MAS until the area conflict is fully solved and the people’s areas which were taken by PT. 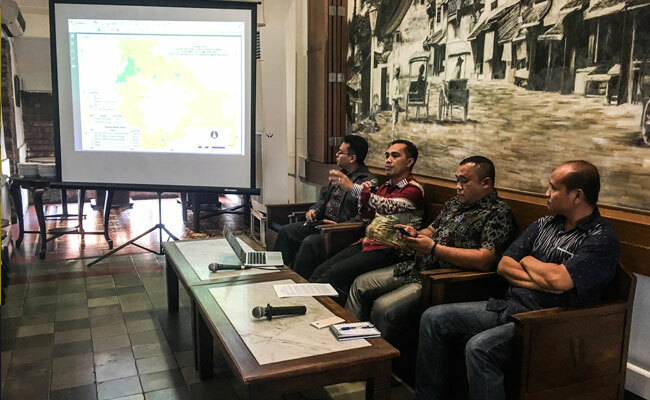 MAS about 1.462 hectares should be returned to villagers of Kerunang and Entapang,” Redatus Musa as the representative of Dayak Hibun from Dusun Kerunang, said. Sime Darby Plantations is the biggest Malaysian palm oil plantation company in the world. It is the founder and also the member of RSPO. The selling of PT. MAS is arrogant, illegal one which showed that Sime Darby with no good intention has ignored the meeting and violated its promise with the indigenous people of Dayak Hibun before selling PT. MAS. 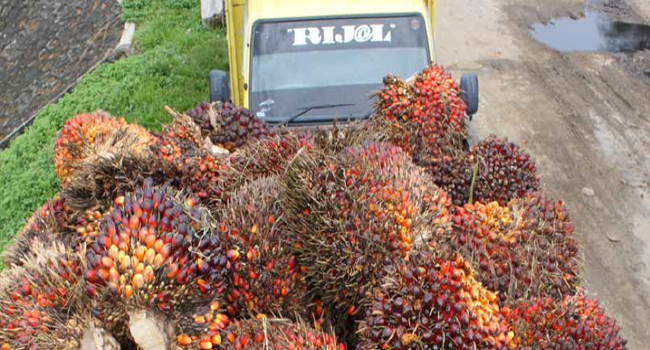 In the norm of governance and production in palm oil industries globally, the selling of PT. MAS done by Sime Darby is not the same with the spirit and commitment of ethic code in RSPO membership because it is not transparently done, it violates the obidience norm of the international laws and human rights. “What Sime Darby does by selling PT. 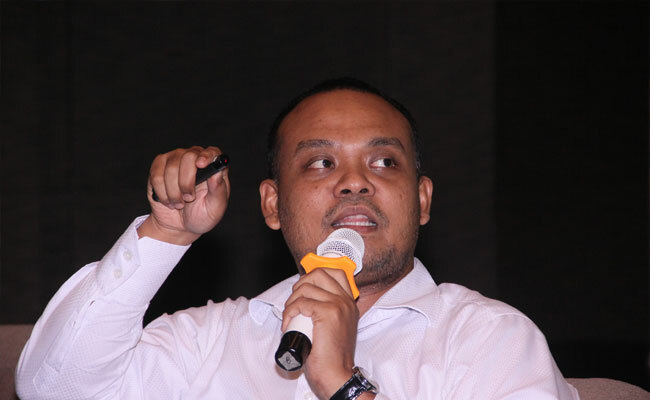 MAS should be corrected namely in the RSPO certification because it does not respect, protect, and make the human right issue better as what RSPO has regulated,” the former executive board member of RSPO, Norman Jiwan said. Since 2012, RSPO has published the certificates to 10 factories and palm oil plantations of the subsidiary of Sime Darby though it has area conflicts which never get solution. Norman also thought, those sides which gave fund and bought palm oil from Sime Darby should do something to solve this issue. Since 2012 until 2018, Sime Darby got fund supports from the financial institutions, such as, Maybank, HSBC, Standard Chartered, Deutsche Bank, Credit Suisse, and Government Pension Fund Global.